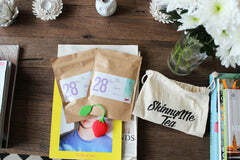 I have been testing out this much hyped teatox from SkinnyMeTea over the past 28 days. After seeing the amazing user results on their Instagram profile (smtofficial) – I was certainly intrigued! 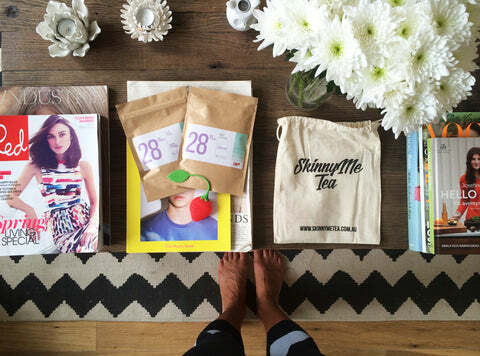 What´s a TeaTox? 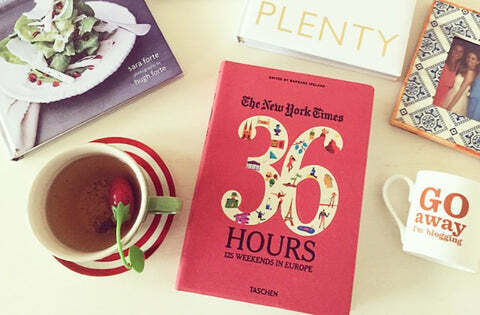 Well, as you might have guessed – its a detoxifying tea course. What does SMT include? Loose Leaf / Energising tea with antioxidant properties, made from aromatic and tonic. Stimulates energy and supports metabolism. Directions: To be drunk every morning upon rising. Colon Tea / Supports elimination, detoxifying processes, a healthy colon and digestive tract function. Directions: 1 Cup every second night before bed. Note: Both teas have a bit of a peculiar taste to start with, however I quickly got used to it after a few days of consumption (and actually ended up liking – especially the Loose Leaf tea). That wasn’t really a hard part for me, as I eat very healthy anyways and Ive never really been that fussed about coffee – although the alcohol part was at times a bit tricky with a lot of social engagements and weddings, but I managed to power through! I noticed a difference already during the first week; I was much less bloated, I had more energy and in general I felt a lot better. By the second week, I could notice a difference on my waistline, and continuing high levels of energy. Towards the end of the teatox the results levelled out, however I was still less bloated then normal, and in general I felt a lot lighter and brighter overall. Although I did see immediate results, this isn’t a quick fix textox revelation that will make you loose and maintain weight loss; my intention was to cleanse and help with any unwanted bloating, rather than loosing a lot of weight. As already mentioned, its also important to keep up a clean and healthy eating routine (not starving yourself) and keeping active throughout, to maximise the results; my aim was 30 minutes of cardio or resistance training a day (as well as Pilates and Yoga class 1-2 times a week), and I cut out all animal products, alcohol, wheat, refined sugar and wheat. 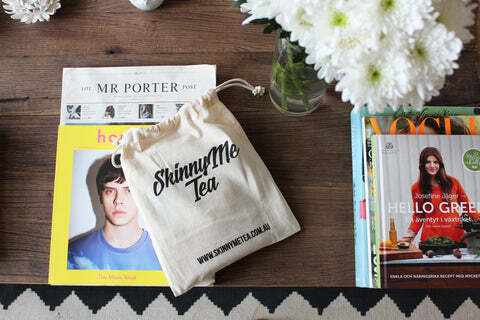 I would definitely recommend this teatox when you’re looking for a healthy kick start, or to consume on a day-to-day basis alongside an otherwise clean and lean diet, to feel that bit lighter and more energetic.